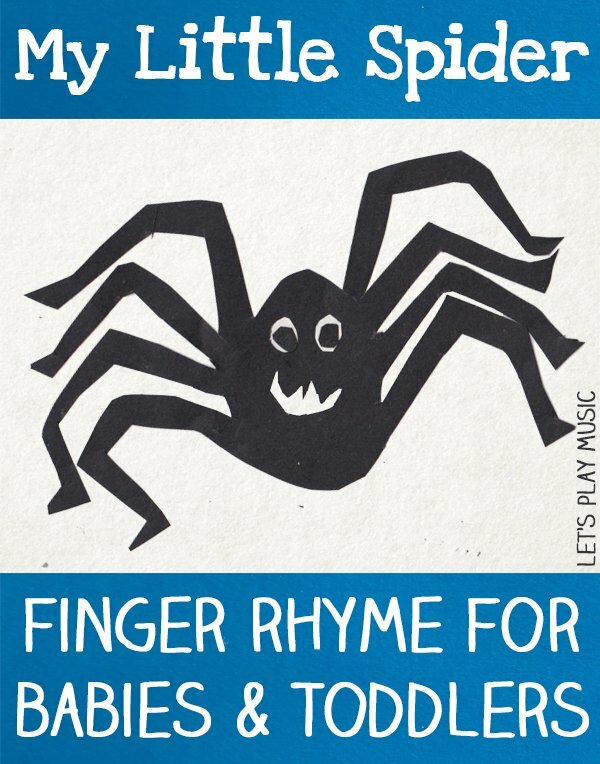 This simple little finger rhyme is just perfect for Babies and Toddlers. 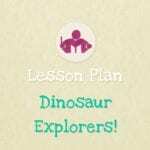 It is also excellent for helping little ones who might be a little worried about creepy crawlies! 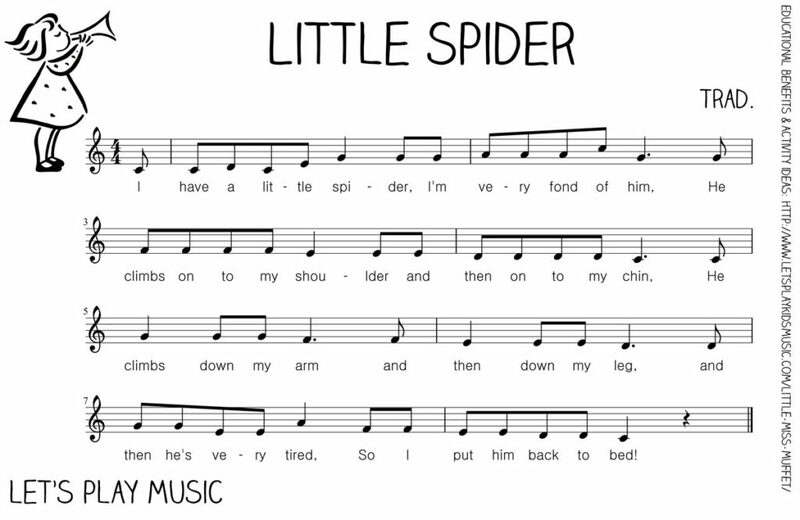 For babies, this finger rhyme is great fun – with lots of tickles – and for toddlers it can sit alongside songs such as Incy Wincy Spider and Little Miss Muffet. A great addition to the repertoire! 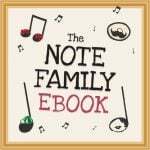 This one is definitely better sung unaccompanied, but scroll down to the bottom of the page to see the chime bar clip as well as the free sheet music for the melody line. And now he’s very tired so I put him back to bed! This little song is sung to the tune similar to that of I Have a Little Nut Tree which you can listen to in the chime bar clip below. 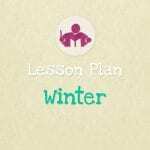 If you enjoyed this post, come and join us on Facebook, Pinterest and subscribe for many more musical ideas! Please note, the posts on Let’s Play Music include affiliate links for your convenience.